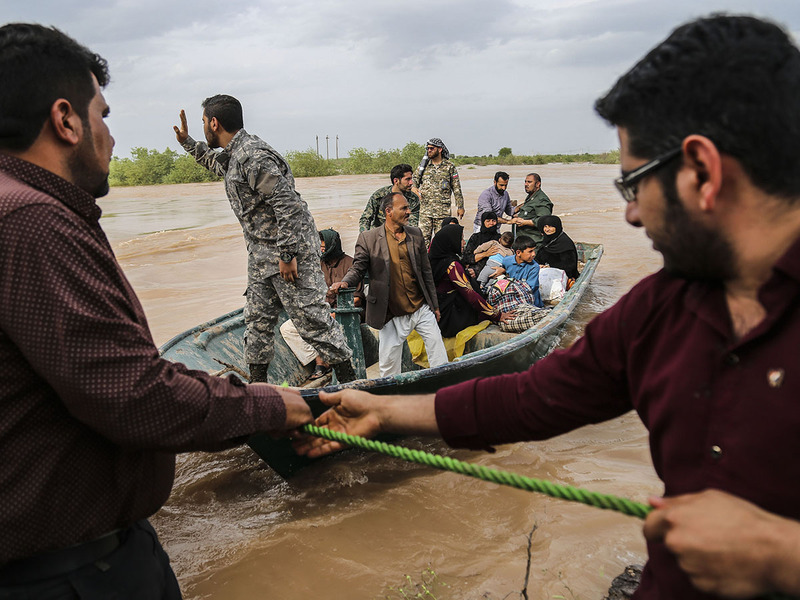 Tehran - Iranian authorities ordered the evacuation of scores of villages on Tuesday as the impact of severe flooding spread further across the country, while Washington denied Tehran's claim that U.S. sanctions were slowing aid efforts. 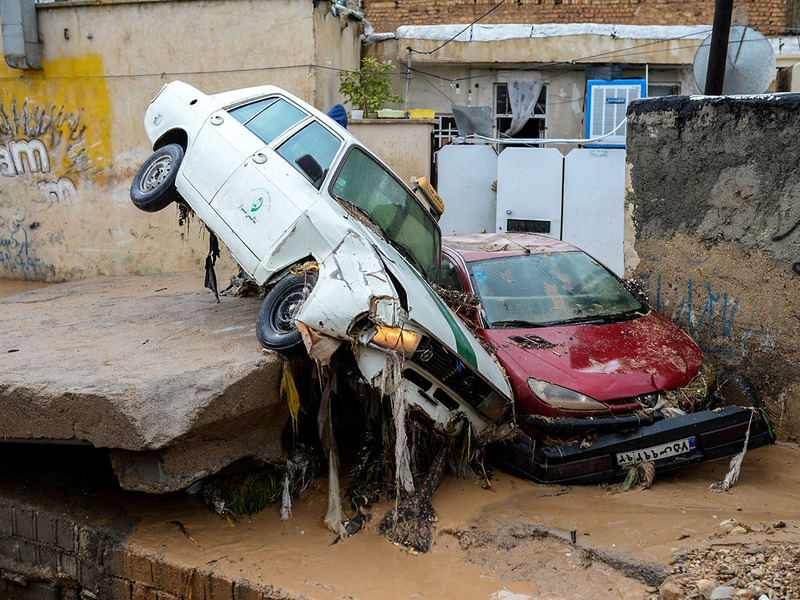 Iran's top authority, Supreme Leader Ayatollah Ali Khamenei, praised rescue efforts but said officials should have anticipated the disaster better, state TV reported, as a war of words broke out between Tehran and Washington over relief responses. 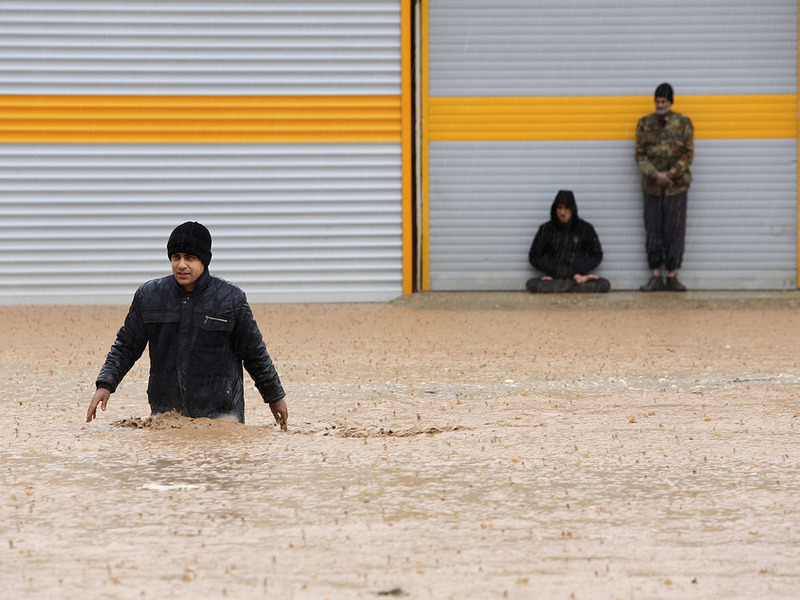 Iran's foreign minister says sanctions imposed by the Trump administration last year have hampered rescue efforts in flood-stricken areas of the country, where nearly 60 people have died since mid-March, while the U.S. blamed the disaster on the Iranian government's own "mismanagement." He said the sanctions have prevented Iran from acquiring badly needed equipment, including relief helicopters. "This isn't just economic warfare" it's economic TERRORISM," he tweeted. 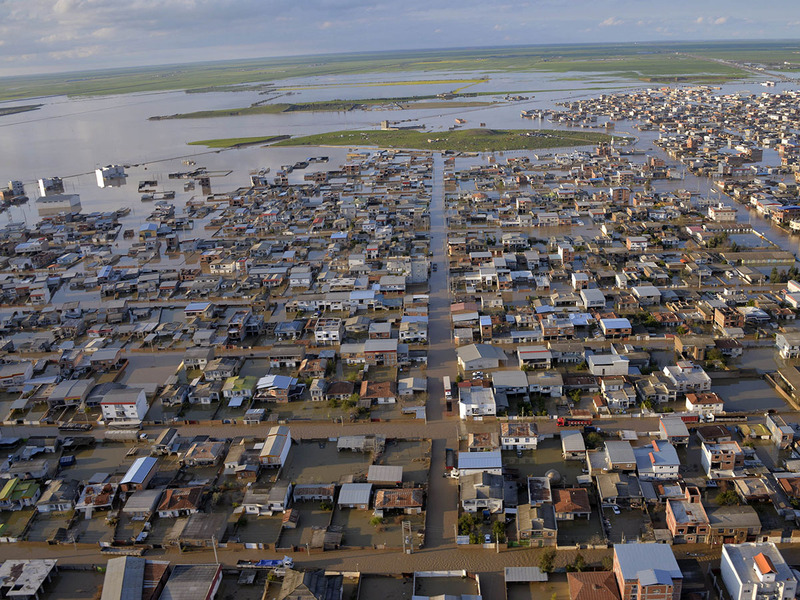 The regime blames outside entities when, in fact, it is their mismanagement that has led to this disaster. The United States stands ready to assist and contribute to the International Federation of Red Cross and Red Crescent Societies, which would then direct the money through the Iranian Red Crescent for relief.